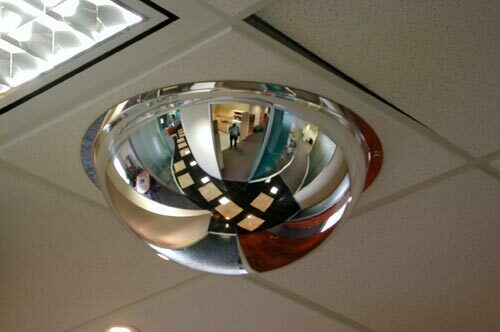 General purpose indoor ceiling domes. Half & Quarter domes for walls, corridors, staircases and passages. 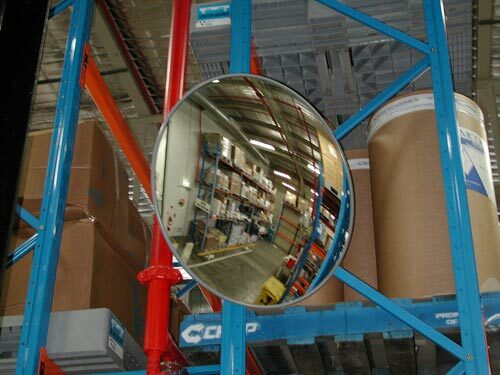 A general purpose lightweight acrylic mirror for indoor use only. 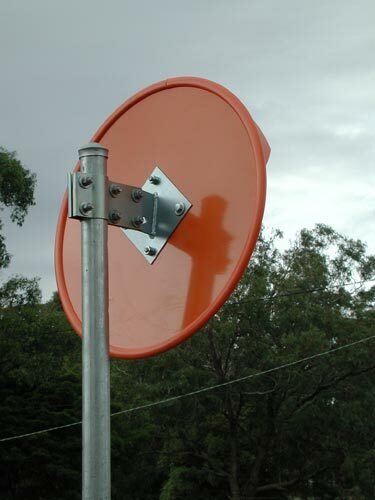 General purpose heavy duty weather resistant design. 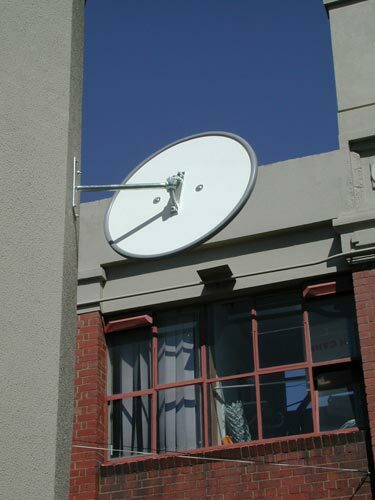 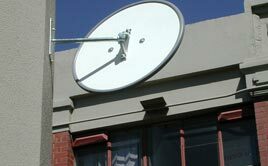 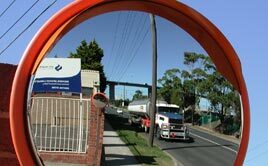 Strong rigid fittings and brackets to combat windy conditions. 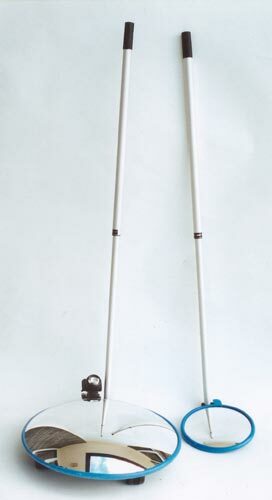 Portable telescopic and light weight. 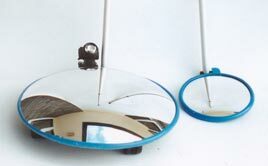 An optional torch light fitting is available. 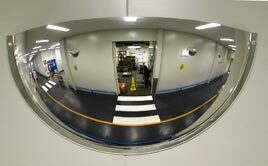 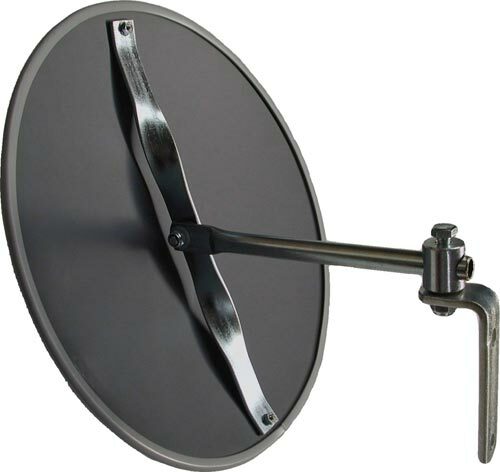 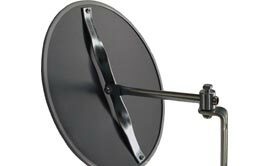 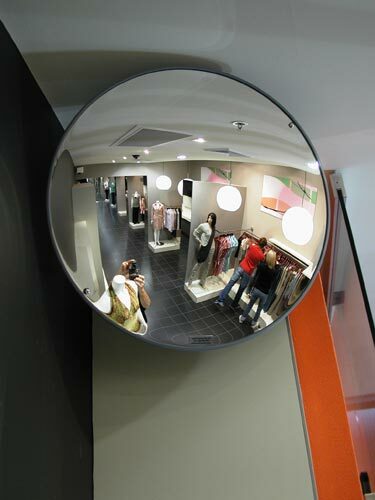 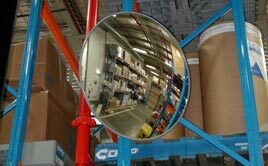 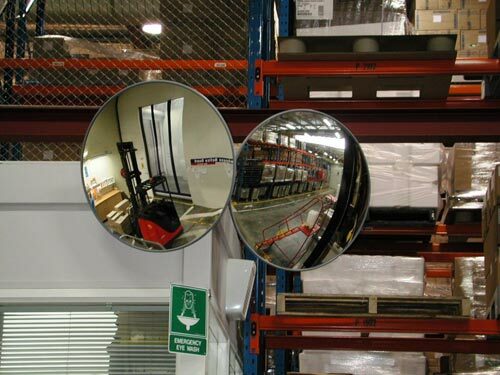 A general purpose acrylic heavy duty convex mirror for all indoor and undercover applications. 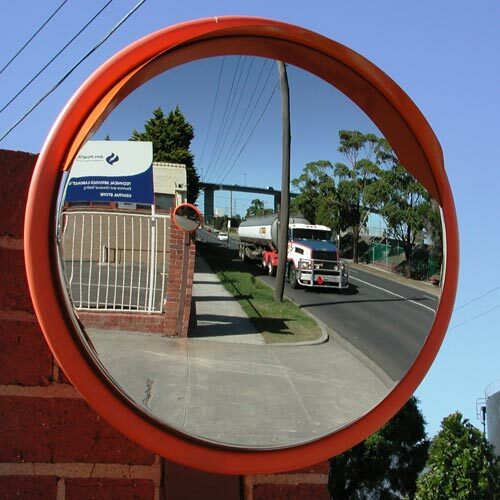 Highly visible heavy duty mirror for all outdoor applications. 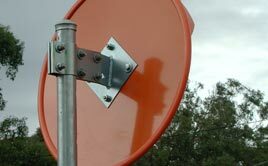 Designed specifically for traffic situations. 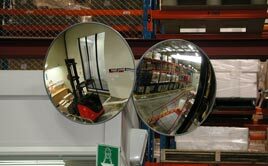 Comes in either acrylic or stainless steel mirror face. 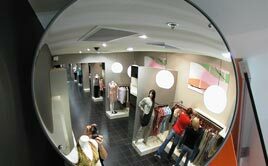 Superior Design - Superior Quality- Superior Service for S.A.